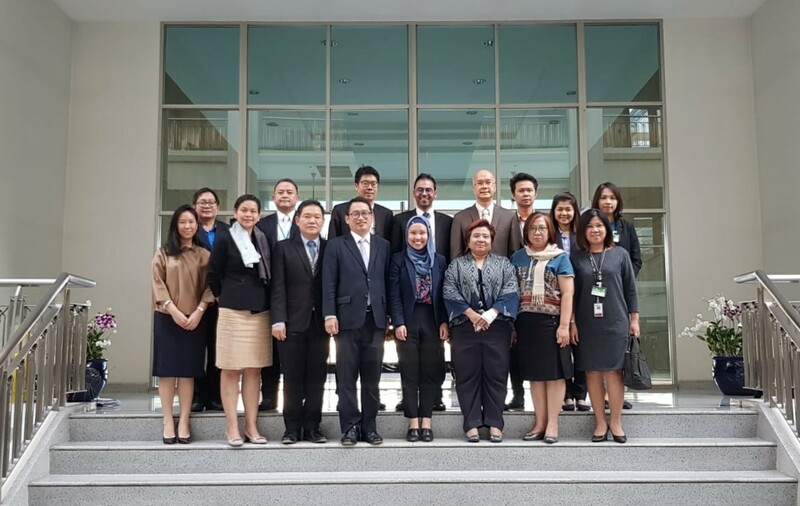 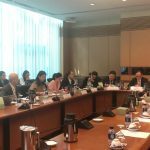 On 24 January 2019, the Department of ASEAN Affairs, Ministry of Foreign Affairs of the Kingdom of Thailand hosted “the ASEAN Smart Cities Network (ASCN) Handover Meeting”, chaired by Dr. Suriya Chindawongse, Director General of the Department. 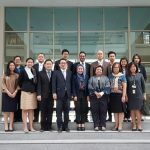 With a view to ensuring the continuity of the ASCN initiative, building on the progress generated during the Singapore’s ASEAN Chairmanship and strengthening the value added of the ASCN initiative during Thailand’s ASEAN Chairmanship, the meeting provided an opportunity to share best practices and experiences on the ASCN initiative amongst representatives of all concerned agencies. 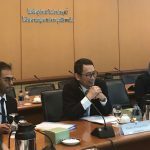 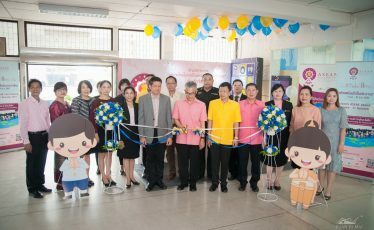 The Thai side was represented by key officials from the Ministry of Foreign Affairs, the Ministry of Energy, the Ministry of Digital Economy and Society, and the Ministry of Transport of Thailand. 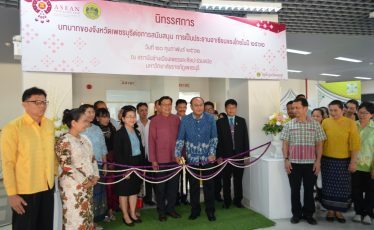 ASCN aims to improve cities in ASEAN and promote better livelihoods of people, through technology and innovation. 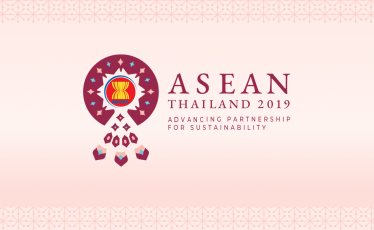 In the year 2019, as Chair of the Network, Thailand determines to put greater emphasis on sustainability and cultural linkages in the ASCN, which should contribute towards the strengthening of a people-centred ASEAN Community that leaves no one behind and looks to the future. 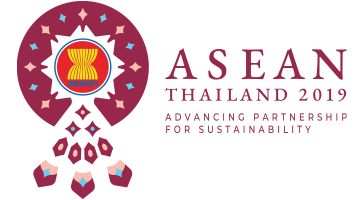 The ASCN currently comprises 26 smart cities from ASEAN Member States, with the Thai cities of Bangkok, Phuket, and Chonburi participating.